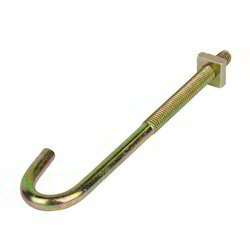 Manufacturer of a wide range of products which include l hook bolt and j hook. 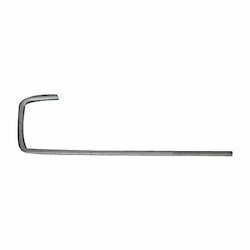 We are offering a wide range of L Hook Bolt to our valuable clients. We are offering a wide range of J Hook Bolt to our valuable clients.